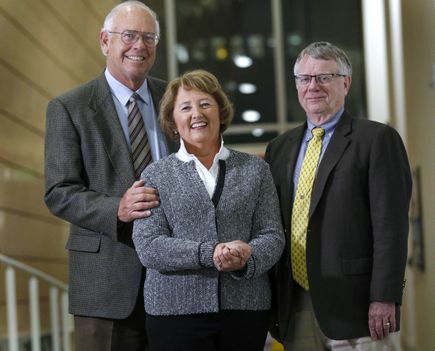 Wayne and Julie Drinkward are longtime supporters of the OHSU Knight Cancer Institute. Wayne, CEO and president of Hoffman Construction Corporation, is chair of the Knight Cancer Council; his wife, Julie, has supported a plethora of women’s health efforts at OHSU. In addition, the Drinkward family donations — along with Hoffman Construction Corporation — were instrumental to the completion of the $1 billion Knight Cancer Challenge fundraising campaign. Today, the Drinkwards have expanded their support of cancer research by establishing the Wayne and Julie Drinkward Endowed Chair in Precision Oncology at the OHSU Knight Cancer Institute. 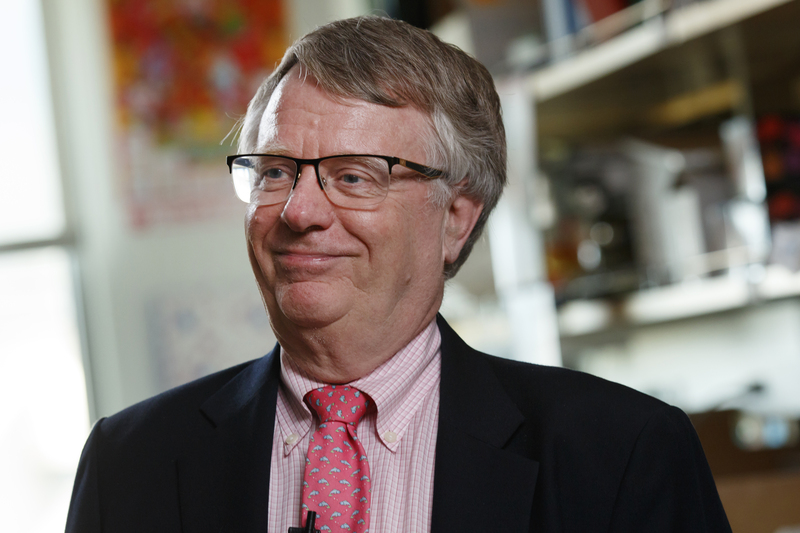 The recipient, Gordon Mills, M.D., Ph.D., is among the most highly cited medical scientists in the world. He recently was recruited to OHSU from the University of Texas MD Anderson Cancer Center to lead the institute’s efforts in precision oncology. 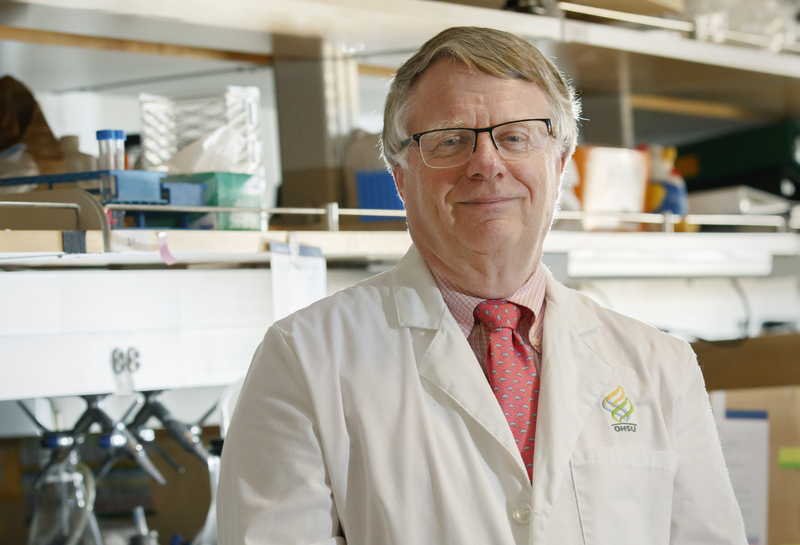 This endowed chair will provide resources to Mills and his team for innovative studies that will capitalize on the incredible promise of precision oncology. In addition to funding cancer research studies, the Wayne and Julie Drinkward Endowed Chair in Precision Oncology at the OHSU Knight Cancer Institute will provide Mills support to train and mentor the next generation of physician-scientists who will capitalize on the new technologies that promise to change the way we practice cancer care. Mills says he appreciates the support from the Drinkwards and from the Portland community.